Living Healthy: Do You Even Lift, DealDash? Welcome back to DealDash Blog’s Living Healthy series. Today’s blog is all about weightlifting for beginners. Are you ready to start your journey into weightlifting or weight training? If you’re a total beginner, then this article is for you! If you have already started your training regimen this might be a little too simple for you, but keep reading you never know when you might pick up a tip or two. I am going to tell you the simple and basic guidelines and rules for starting out in a weightlifting program; no matter if it’s for strength, weight loss, or just overall fitness this article can help you figure things out and really make the most of your new journey into being fit and healthy. Using too much weight, too soon – this is a great way to injure yourself and ruin your fitness plan before you even get started. Pick a reasonable weight to start with, but if you can perform 30 reps with a certain weight, you probably should bump up the weight a little bit at a time. Moving through repetitions too quickly, going too fast; because remember, there is nothing gained by lifting weights too fast. You should always lift weights in a slow and controlled manner. It’s better for the muscles, it increases tension and lessens the likely hood of having an accident and injuring yourself. You don’t need to weight train every day to get healthy. Significant strength and fitness progress can be obtained obtained with only two workouts per week. Of course, it would be a great idea to get in some cardio exercises a couple of days per week, also. Don’t forget to also take a couple of days per week to rest, as well. Take one day off from weight training between each workout. The days in between are the days that you should be getting in your cardio workouts. Stay hydrated! There’s nothing worse than getting dehydrated and having to stop training for the day. Be sure to drink at least the minimum recommended 8-10 glasses of water each and every day; dehydration can make you weak, have headaches, and if it’s an ongoing problem it can even make you sick. Now that you have some work out tips, how about checking out DealDash to see what kinds of weight training equipment they have for auction? 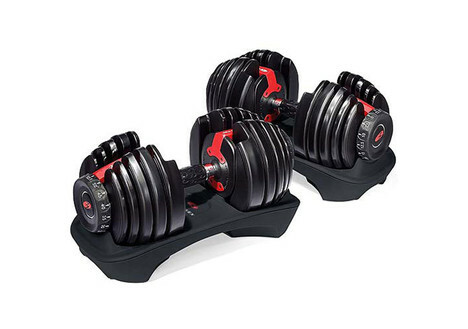 They have weight benches, dumbbell sets, fitness mats, kettleballs, and so much more! 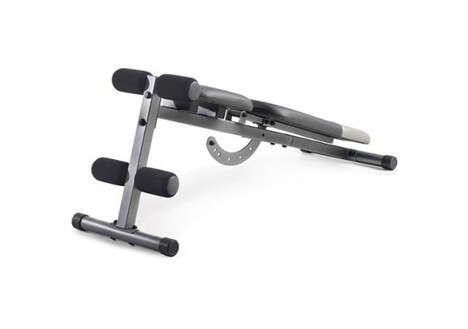 Just click on this link and it will take you to some of the great fitness products that DealDash offers. I hope this article has started you on the road to fitness. If you’re interested in getting some items to help you on your journey head on over to DealDash. I’m sure that you’ll find something that you can use to help yourself get healthy. Good luck and happy bidding everyone! Want More DealDash? Try YouTube!